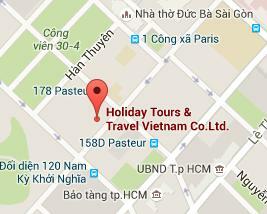 The hotel is 1.5 km from Dong Xuan Market and 800 m from Hoan Kiem Lake. 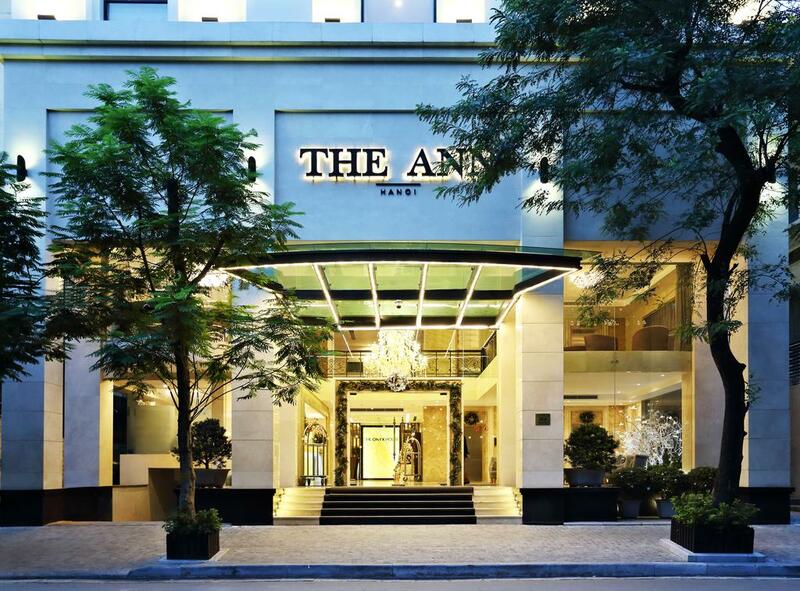 It is also 900 m from Hanoi Opera House, 1 km from National Museum of Vietnamese History and 1 km from Ba Dinh Square. 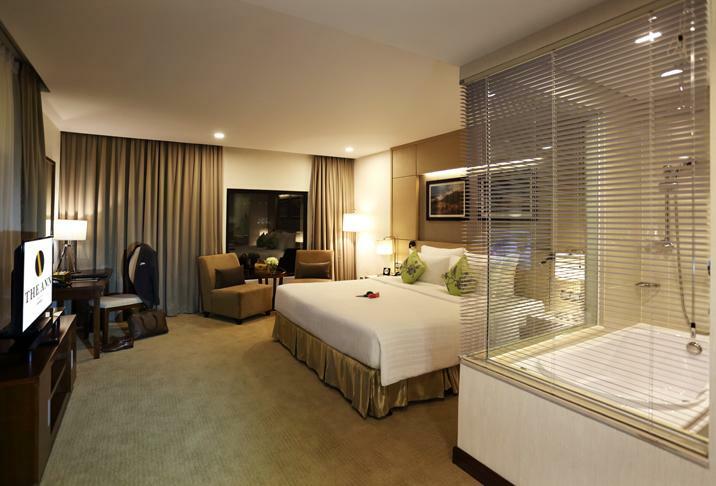 Hai Ba Trung is a great choice for travelers interested in street markets, culture and sightseeing.